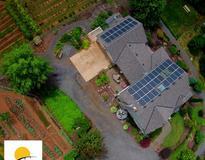 Providing the McMinn Family a clean source of energy for their home and family-owned CSA! 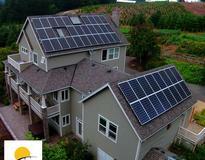 The McMinn family wanted to benefit the environment so the looked into solar. 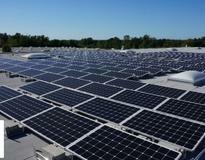 They were excited to learn that solar will save them bunches of money and raise the value of their home. 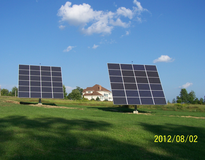 Consider energy storage. 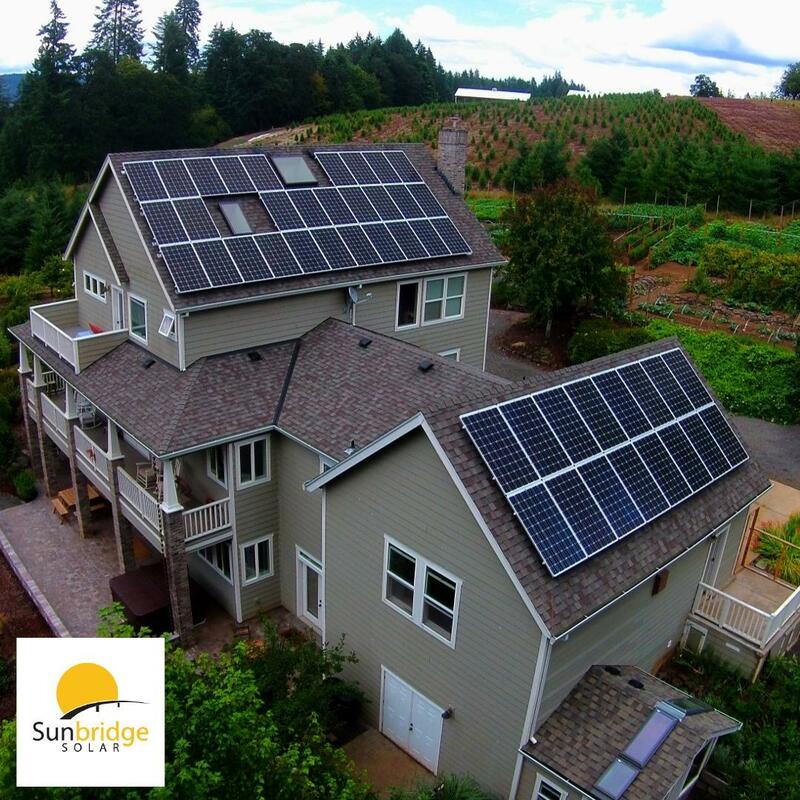 Sunbridge Solar are experts at solar plus storage! Great teamwork, excellent communication, and work is done better than expected. 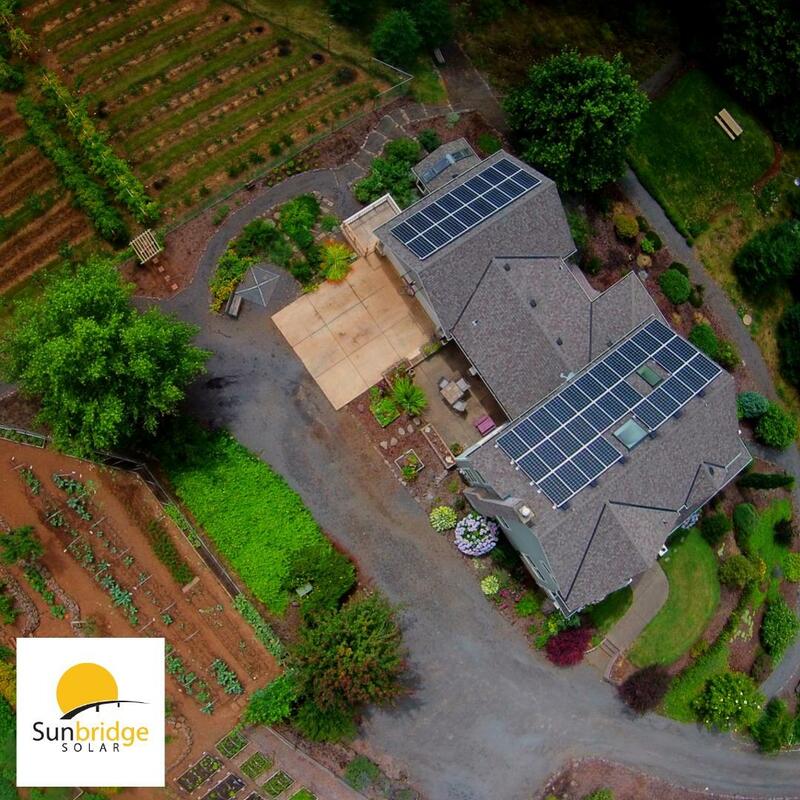 Thank you, Sunbridge Solar!